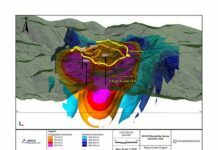 Vancouver, British Columbia – East Asia Minerals Corporation (TSXV: EAS) (East Asia Minerals or the “Company”) is pleased to provide an year end report and update on current exploration activities for our Sangihe gold project in Indonesia. Completion and submission of the AMDAL Study for the Sangihe Project to the Environmental Commission in Quarter 2 of 2018. The AMDAL Study is the Indonesian equivalent of an Environmental Impact Assessment and an Environmental Management Plan for the Sangihe Project. 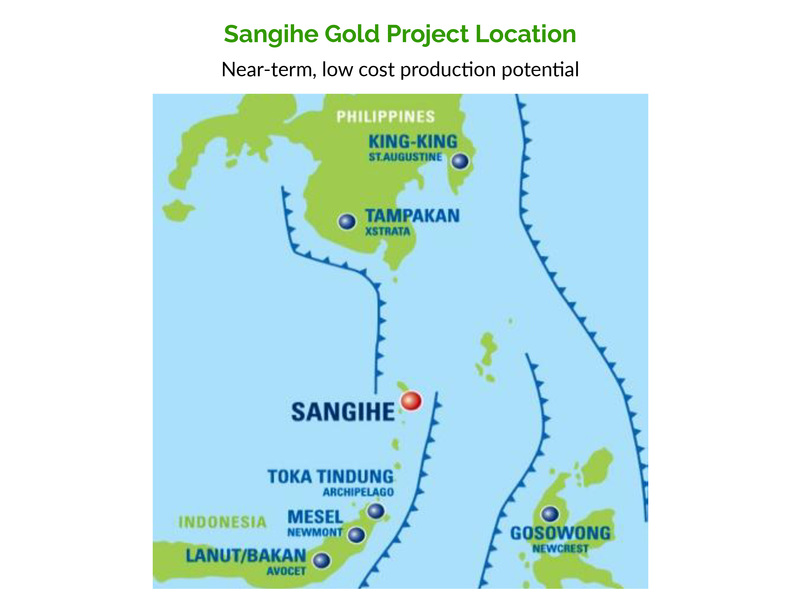 Completion and presentation in Quarter 3 of 2018, the Indonesian Feasibility Study for the Sangihe Project to the Indonesian Department of Mining, Energy and Mineral Resources (MEMR). The Indonesian Feasibility Study is a multi-volume document which is the equivalent of a JORC compliant Pre-Feasibility Study for the Sangihe Project. Completion and submission of amendments and clarifications to the Indonesian Feasibility Study requested by the MEMR after their review submitted in Quarter 4 of 2018. At a meeting scheduled with the MEMR in January 2019, the Company will present the final version of the Indonesian Feasibility Study prior to the MEMR accepting and approving the report. The AMDAL Study was submitted to the Indonesian Environmental Commission and is currently in the process of review and assessment. A meeting for the recommendation of the environmental permit prior to acceptance and approval by the Environmental Commission will happen in Jan 2019. The Company will have further updates for its shareholders in the next few weeks. 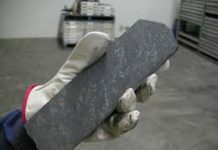 The Company’s focus is now on obtaining approvals for the Indonesian Feasibility Study (IFS) and AMDAL Environmental reports as once this is accomplished, the Company can upgrade our licence from feasibility to production. The license upgrade will enable the Company to begin construction of the mining facilities and infrastructure at the Sangihe project. 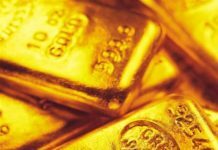 The Company anticipates making a decision for gold processing and production once approvals are received and funding is in place. The Indonesian Feasibility Study is not a Feasibility Study as defined by CIM as required by NI 43-101 but is required under Indonesian law in order to obtain a licence to construct a production facility. The Company cautions readers that the any production decision made by the Company will not be based on a NI 43-101 feasibility study of mineral reserves that demonstrates economic and technical viability and as such, there may be involved increased uncertainty and various technological and economic risks outlined in the “forward looking statement” below. The Company cautions readers that the any production decision made by the Company will not be based on a NI 43-101 feasibility study of mineral reserves that demonstrates economic and technical viability and as such, there may be involved increased uncertainty and various technological and economic risks outlined in the “forward looking statement” below.